Own in or invest in sought after Glenborough. 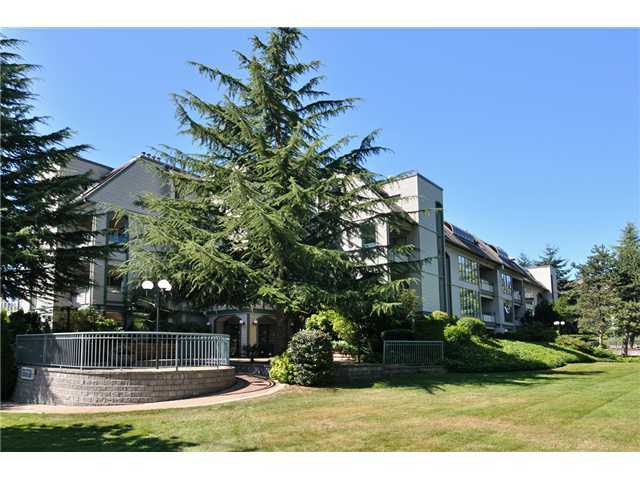 This immaculate 2 bedroom, 1 bathroom, top floor corner unit with a nice view of the N Shore mountains. This home has a good sized open plan kitchen with newer appliances, leading into a large living & dining rooms. The dining room has a sliding door to west facing patio & the living room also has sliding doors to another huge north facing patio. The master bedroom has 2 closets and a walk-in storage closet, and leads into the cheater en-suite bathroom. This building is completely rain screened. 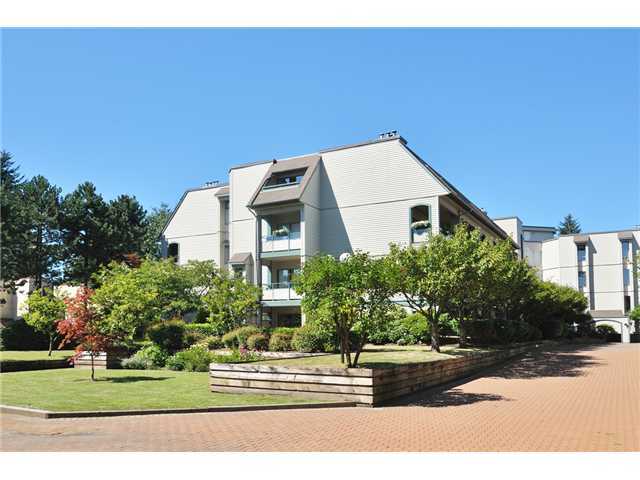 Walking distance to West Coast Express, future skytrain station, Coquitlam centre, all schools, Coquitlam Rec Centre & Lafarge Lake. NO RENTAL RESTRICTIONS.